How much does TurboTax cost? Millions of people use TurboTax to file their taxes every year, but many people are confused by their actual bill. A number of complaints come from customers who are surprised by unexpected fees and the total cost of filing their Federal and State taxes. Here’s all about the cost of TurboTax, plus today’s prices, and the #1 fee to avoid! 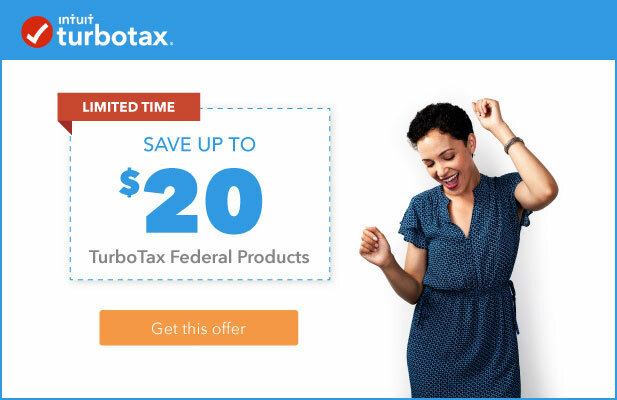 TurboTax spends millions of dollars each tax season advertising their software, especially the “free” version. (see ad above) The problem is that even though TurboTax invites you to “start free,” TurboTax is ultimately not free for the vast majority of taxpayers. That’s because you have to meet a number of qualifications to use their free version, including having a simple tax situation and not exceeding the income threshold. Students and active-duty military members might also be able to file free, but altogether this group is a minority of taxpayers. We answer the question of whether TurboTax is free here. If you’re like most Americans you don’t have simple taxes or meet the qualifications stipulated to file free, so here’s more about the cost. How much is TurboTax? There’s a wide range in the price of TurboTax depending on which edition you need for your unique tax situation. Basically, you pay more for more complex taxes that require more features and potential deductions. While it’s a good investment to pay for the features you need, don’t overpay for features that you don’t need. Deluxe Edition: $54.99 – The most popular version of TurboTax that searches for 350+ deductions. Great for most homeowners. 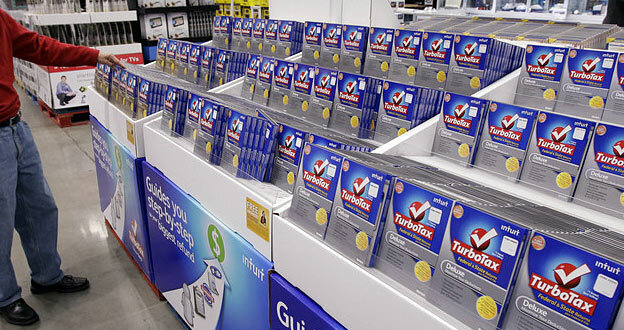 Tip: The best prices for TurboTax software are available online early in the tax season. The price of all editions goes up after March 15th, and their promotions offer smaller discounts as the tax deadline approaches. You can click to view today’s prices and apply our exclusive discount. 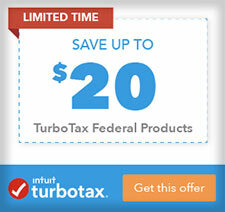 *Related: Save 10-20% on TurboTax with this coupon! When calculating the total cost of filing your taxes with TurboTax, you’ll need to account for the State filing cost. 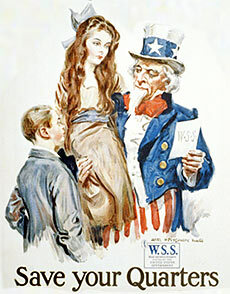 While there’s no extra fee for submitting your federal taxes, that’s not the case with state taxes. It currently costs $34.99 to e-file a state return. If you have income from two or more states, you’ll need to pay a state filing fee for each state. Can you avoid the state filing fee? 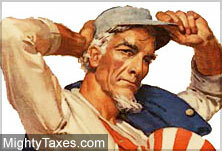 The only way to avoid the state filing cost is to file early. TurboTax runs a promotion called, “Absolute Zero“ in the beginning of the tax season which includes no state filing fees as an incentive to file early. Ok, here’s a big fee that you can avoid, so listen closely. Upon completion of their taxes, a lot of taxpayers are dazed and confused after hours of sifting through papers and crunching numbers. Maybe that’s why Turbo Tax chooses this moment to ask you if you’d like to pay your TurboTax fees from your federal refund. It sounds like a good idea, and very convenient to pay without having to enter a credit card, right? No need to pay this fee! 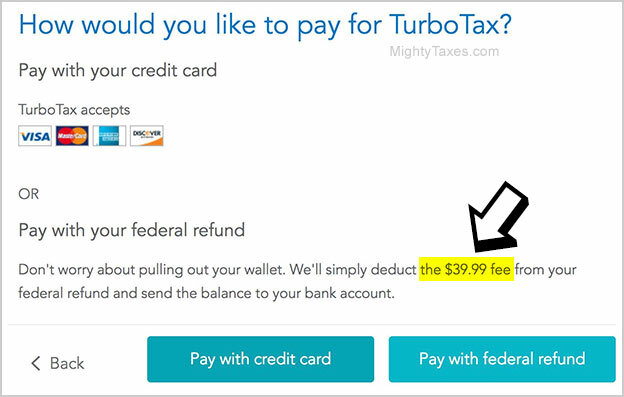 What they don’t make clear is that it costs $39.99 to pay the cost of TurboTax out of your Federal refund. This refund processing fee (aka, “pay with your refund”) is an extra expense that you can avoid simply by paying with credit card. A number of people don’t seem to understand this until after choosing to pay with their federal refund, and end up furious over this dubious refund processing fee. Well, knowledge is power, so now you know about the optional refund processing fee. Unless you really want to avoid charging TurboTax costs to your credit card, I'd highly recommend not paying with your federal refund. During tax season you'll no doubt see the shelves of your local big box stores lined with editions of TurboTax that are on sale. Note that even these sale prices are more than the cost of TurboTax online, so filing your taxes directly through the TurboTax website or app will yield the best price, especially after using a coupon. For example, the current online price of TurboTax Premier is $20 less than the price at my local Staples store. The Self-Employed Edition costs $30 more in-store!